A division Bench of Uttarakhand High Court has observed that socialism is a basic feature of the Constitution of India. The Bench comprising Justice Rajiv Sharma and Justice Alok Singh was hearing a public interest litigation seeking directions to the government to provide infrastructure and other amenities to government and aided schools. “Ours is a welfare State. Socialism is a basic feature of the Constitution. Article 21-A of the Constitution of India guarantees free and compulsory education of all children in the age group 6 to 14 years as a Fundamental Right in such a manner as the State may, by law, determine. Parliament has also enacted the Act called Right of Children to Free and Compulsory Education Act, 2009. The expression ‘free and compulsory’ education casts duty upon the State Government and other educational institutions to provide basic infrastructure in the schools to make the Article 21-A of the Constitution meaningful,” it said. 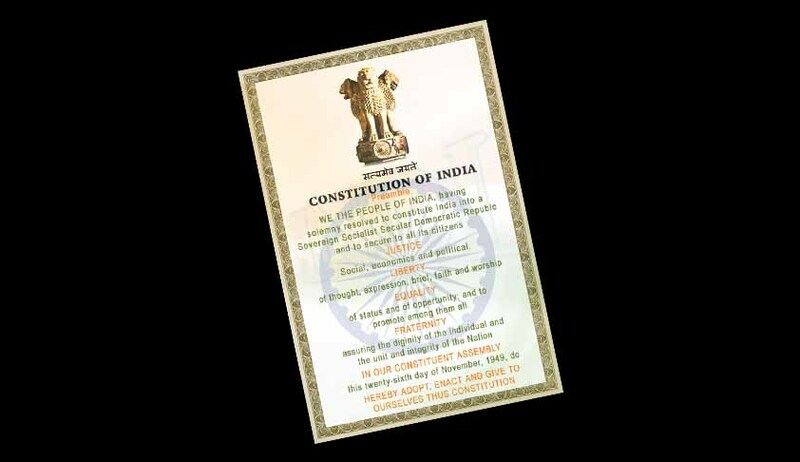 The expressions ‘socialist’ and ‘secular’ were added to the Preamble of the Constitution of India by Section 2 (a) of the Constitution (42nd Amendment) Act, 1976. “By the aforesaid amendments, what was originally described as a 'Sovereign Democratic Republic' became a "Sovereign Socialist Secular Democratic Republic" and the resolution to promote the 'unity of the nation' was elevated into a promise to promote the "unity and integrity of the nation". These amendments furnish the most eloquent example of how the amending power can be exercised consistently with the creed of the Constitution. They offer promise of more; they do not scuttle a precious heritage." In Delhi Transport Corporation vs. D.T.C. Mazdoor Congress and others, another constitution bench of the Supreme Court, in the context of the expression 'socialist', pointed out that the amendment only made explicit of what is latent in the Constitutional Scheme. Another constitution bench, in SR Bommai’s case, held that secularism is one of the basic features of the Constitution. There was a controversy in January 2015 regarding the omission of words ‘socialist’ and ‘secular’ in a Republic Day advertisement published by the BJP Government. The government’s stand was that the advertisement was not incorrect as it was an artistic depiction of an original historical document as it is. In January 2016, the Allahabad High Court had dismissed a petition challenging the addition of words ‘socialist’ and ‘secular’ to the Preamble.